Steve started his professional career in New York and Maine after graduating from New York's Institute of Culinary Education. It was upon returning to his own hometown, Los Angeles, that Steve met his mentor, Piero Selvaggio. Steve spent six years working with Piero, the last two as executive chef at Piero's flagship, Valentino in Santa Monica. During this time, Steve did numerous stages throughout Italy, cooking at famed Michelin-starred restaurants such as Dal Pescatore, Il Duomo, La Torre del Saraceno, and Quattro Passi. In 2009, Chef Samson realized his next career goal by opening the award-winning Pizzeria Ortica in Orange County. While at Ortica, StarChefs recognized Steve as one of Southern California's Rising Star chefs. Wanting to return to his hometown, Samson partnered with his wife, Dina Samson, and Zach Pollack to open Sotto in 2011. Sotto achieved immediate acclaim, being named one of Esquire Magazine's “Best New Restaurants in America” and Los Angeles Magazines #1 “Best New Restaurant". After six years, Sotto remains as popular as ever, largely because Chef Steve has remained committed as ever to tradition and craft. 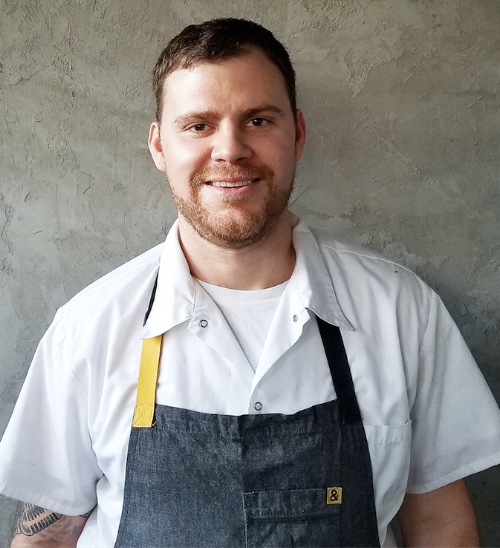 Chef de cuisine Craig Towe has been cooking Italian food for over 8 years, but his passion for food and hospitality formed while working as a server in restaurants throughout high school and college in his hometown of Houston, TX. It was not until after graduating with a marketing degree from Texas State University and working a “9-to-5” that Towe realized he was happiest around food and restaurants. This led him back to school, enrolling at Le Cordon Bleu in Austin, TX. Towe’s first job on the line was at beloved culinary institution, Hudson’s on the Bend, where he stayed for two years. He would then move to the Philadelphia to help a friend open a restaurant, and eventually he made his way to New York City. Towe earned positions in notable kitchens, including A Voce under Missy Robbins and Hillary Sterling, and then Marea, Ristorante Morini and Osteria Morini under Michael White. Most recently, he studied the history and techniques of pasta at world renowned La Vecchia ScuolaBolognese, in Bologna, and upon return to the States joined the team at Sotto. Theo Greenly has been working in Italian restaurants since his first job delivering pizzas and has worked his way through just about every front-of-house position he could get his hands on. 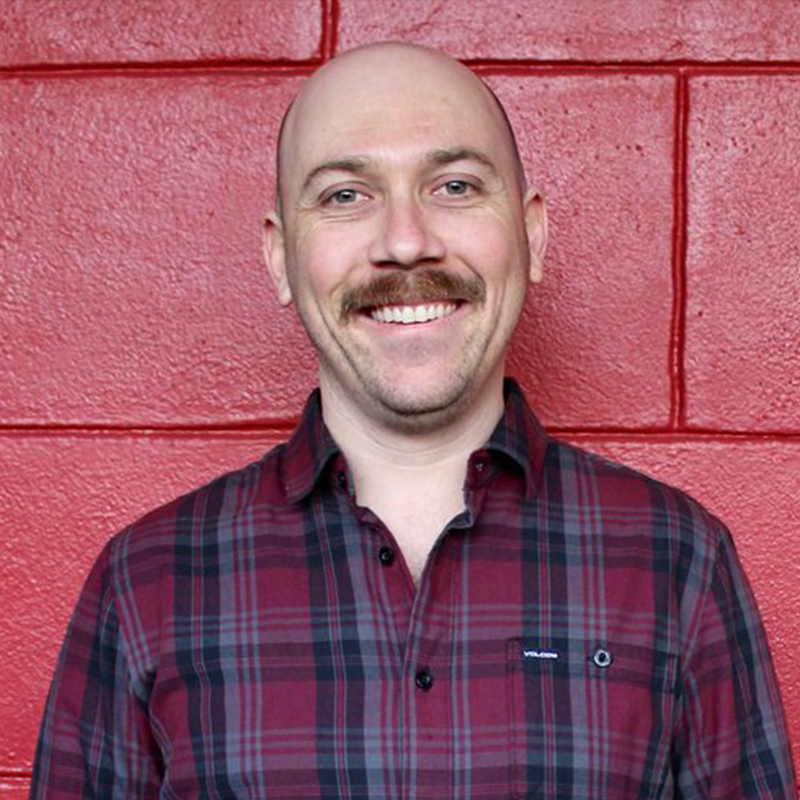 Greenly studied bartending under esteemed cocktail specialist, Julian Cox, and was part of the opening teams at Redbird and Acabar. Though he is a bartender by trade, his passion was always in wine. He writes about wine for the Slow Wine Guide to the Wines of California and has a degree in Creative Writing from the University of Colorado, Boulder. Greenly thanks Jeremy Parzen for showing him the ways of Aglianico and the whole Sotto team for building a Southern Italian oasis right in the middle of Los Angeles.